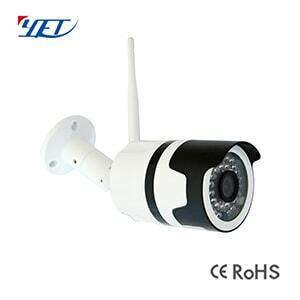 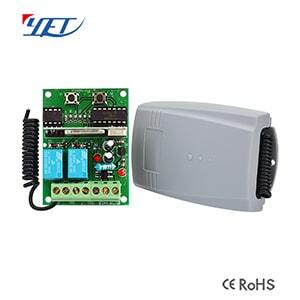 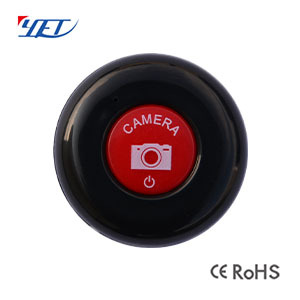 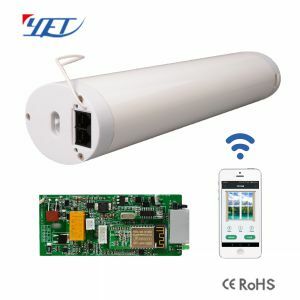 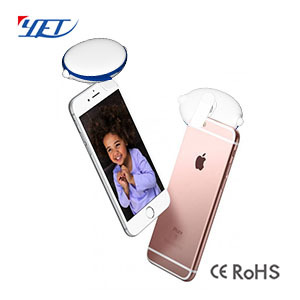 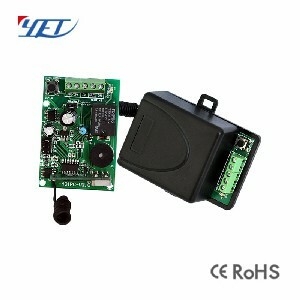 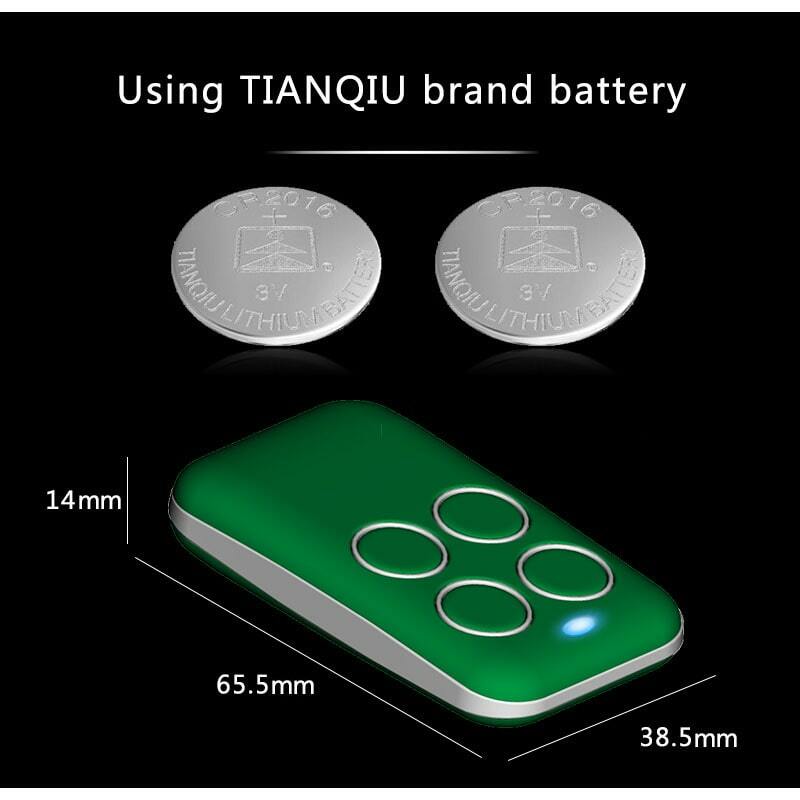 YET2128 is universal waterproof RF remote control,and has good quality and beautiful appearance. 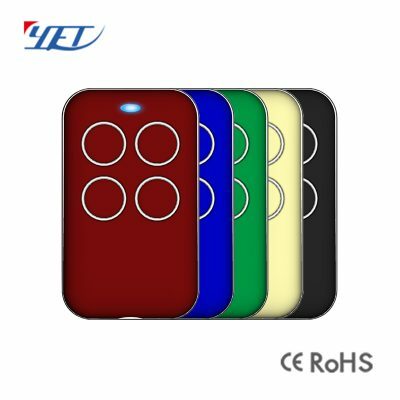 There are 5 colors to choose from. 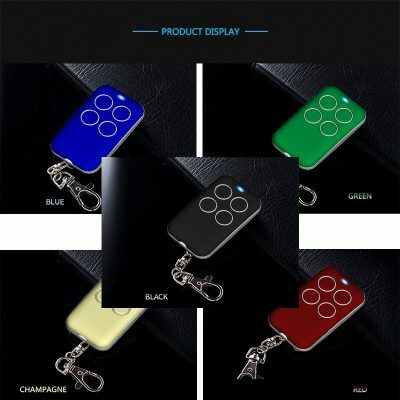 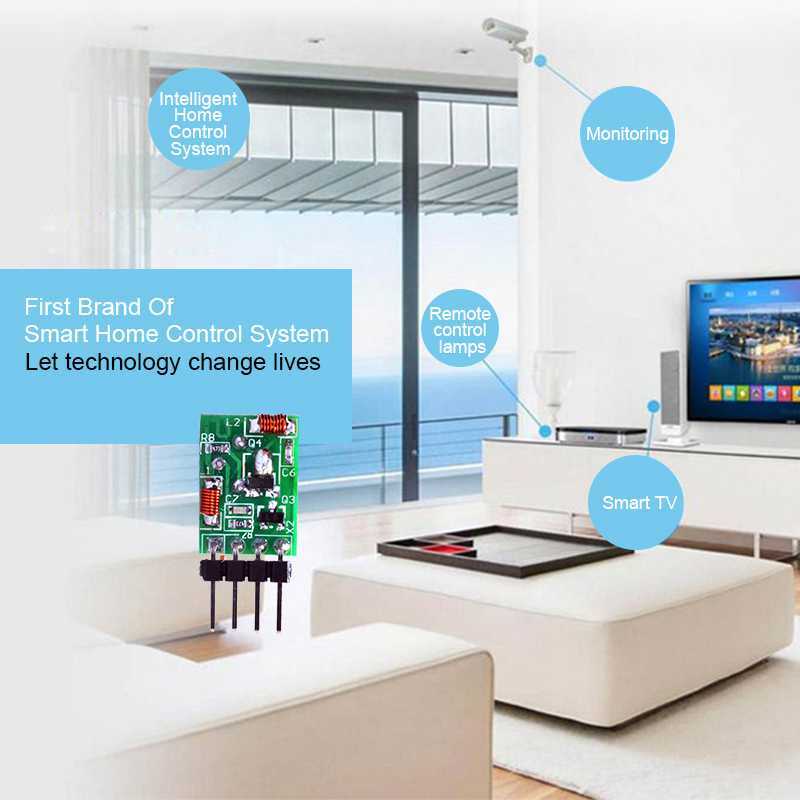 Smart home waterproof RF remote control YET2128 multiple colors. 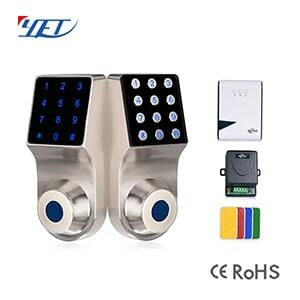 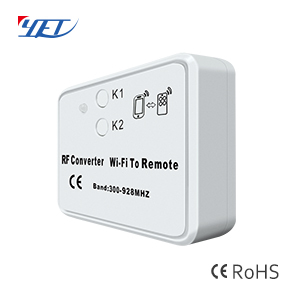 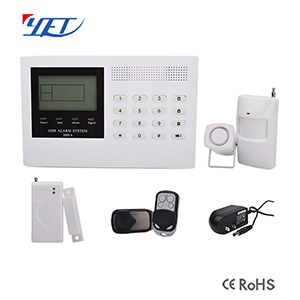 Universal waterproof RF remote control YET2128 is very easy and convenient used for home/store burglar alarm, electric cars, motorcycles,automobile ,car alarms, all kind of doors/windows controllers, LED and other industrial control. 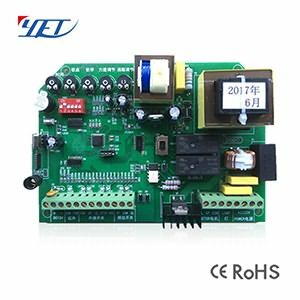 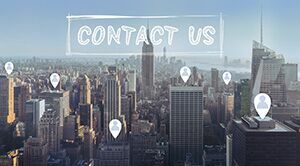 I am sorry I can’t that according to the company’s rules, and after your sample test, we can return your fee of samples in the next batch orders.